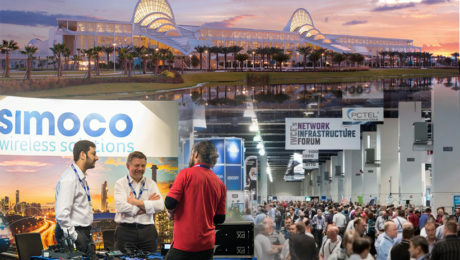 The countdown is on to the International Wireless Communications Expo (IWCE) 2018, which takes place from March 5th to 9th in Orlando, Florida. We’re looking forward to packing up our exhibition materials and travelling out to the Sunshine State – especially as we have a raft of exciting new technologies to share with delegates. 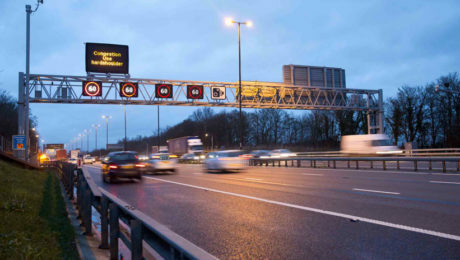 Earlier this week, Chancellor of the Exchequer Philip Hammond announced that the UK government will invest more than £1bn in digital infrastructure, in order to support trials for 5G mobile technology. The current ambition of the government is for the UK to be a world leader in 5G. 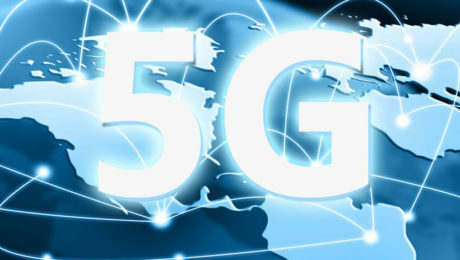 The next generation of mobile technology will become commonplace across the UK within the next few years, but what is 5G, and what does this revolution mean for the communications industry?